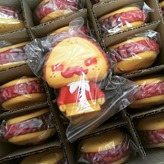 Scott Tolleson’s newest foodie (w/attitude) character, Paco Taco, made his debut at STGCC over the weekend. 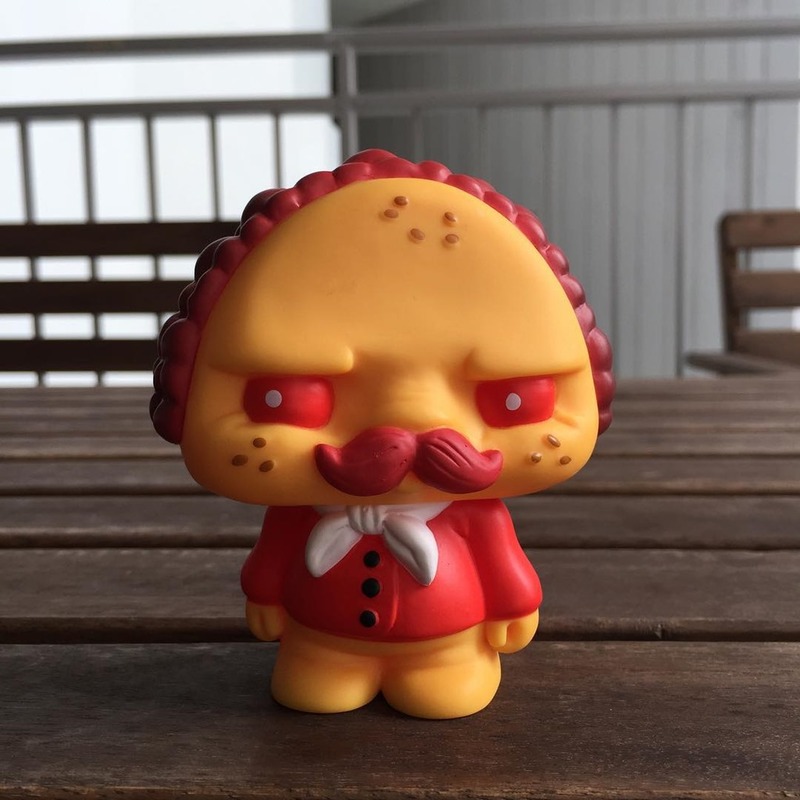 Produced by Pobber, Paco was available in not one but two editions – the STGCC exclusive Hot Taco (50 pcs) and another edition (OG?) 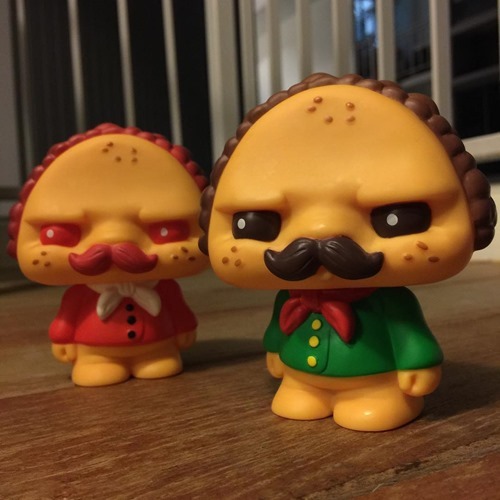 proudly wearing Mexico’s colors. 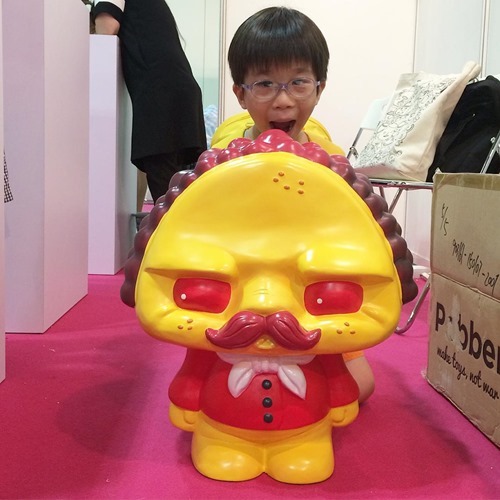 Both were available for SG$50 (~US$35) at the show. We’re expecting an online release of the red+green edition and maybe there will be a Hot Taco drop as well if there are any left.